We offer many fine conference facilities to fit your needs. Whether it is a wedding, class reunion, meeting or other event; we offer something for everyone. 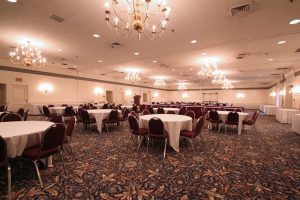 Conference facilities in downtown Portland, a large conference center in Maine’s capital, Augusta, and events with a view in Bar Harbor, Maine.